Only 17 left in stock. Get it now! 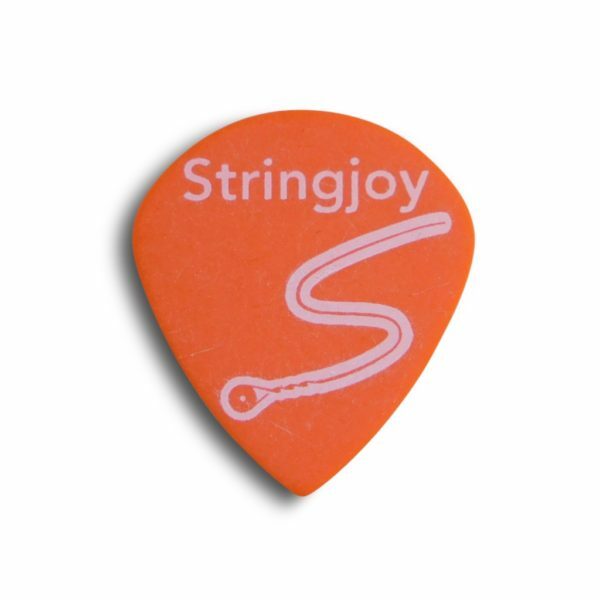 Many players prefer the jazz pick shape for its smaller size and more pronounced point, which makes playing faster feel easy and more natural. >> D'Alesio, from Neptune Beach & Jacek from Houston bought this item recently.